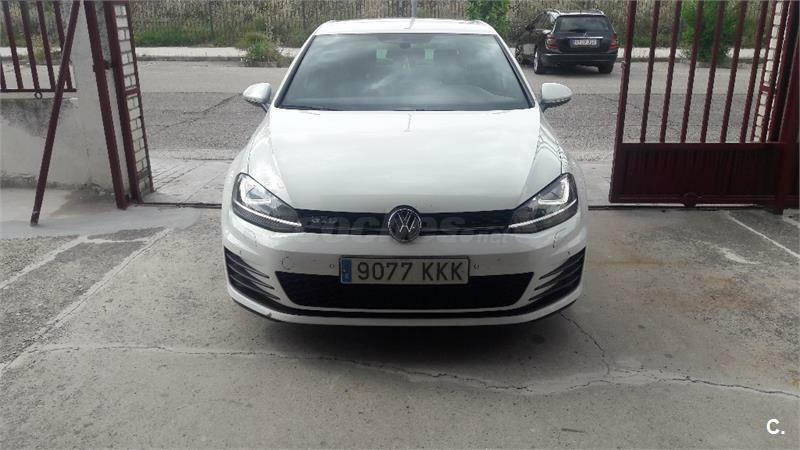 VOLKSWAGEN Golf 2.0 TDI 170cv GTD 5p. 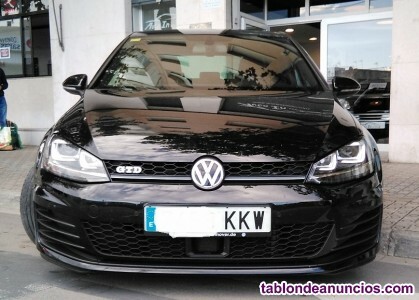 VOLKSWAGEN GOLF 2.0 GTD TDI 170CV. 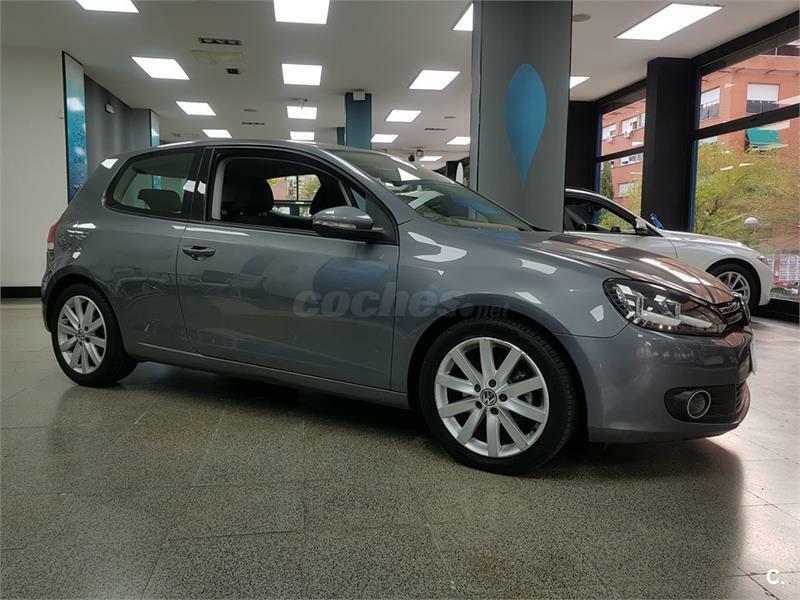 A TODA PRUEBA. 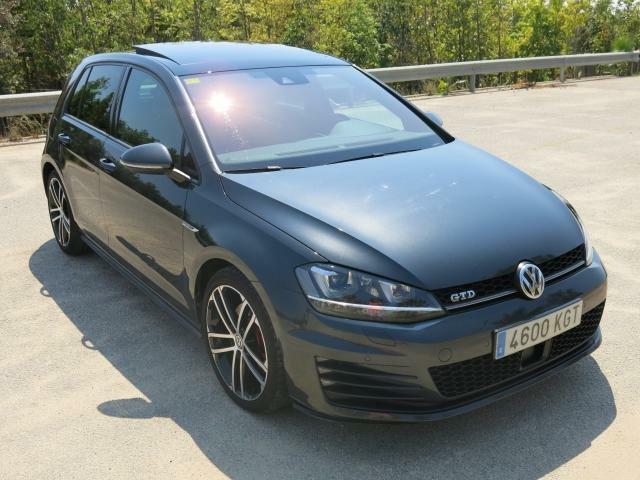 VOLKSWAGEN Golf GTD 2.0 TDI 184cv DSG BMT 5p. 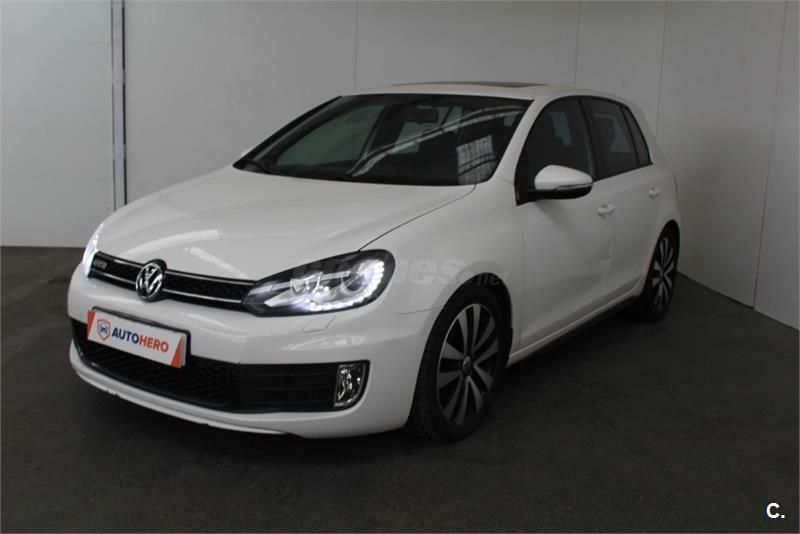 VOLKSWAGEN Golf 2.0 TDI 170cv DSG 6 vel GTD 5p. 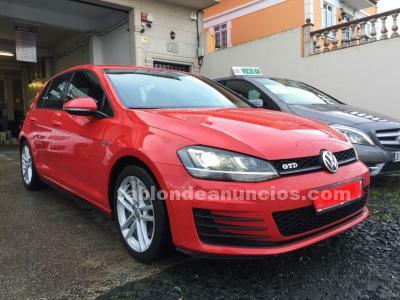 VOLKSWAGEN Golf GTD 2.0 TDI 184cv BMT 5p. 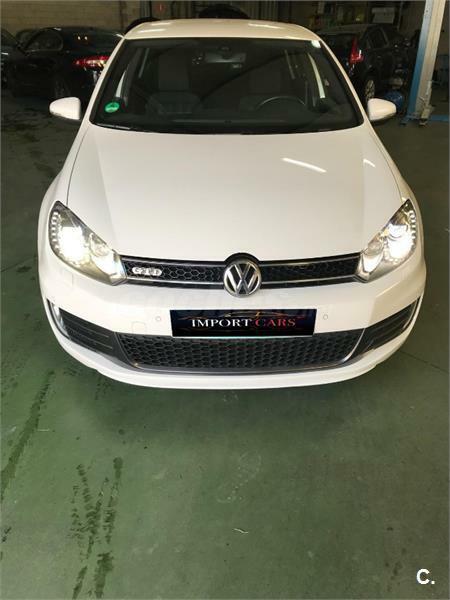 VOLKSWAGEN Golf 2.0 TDI 170cv DSG 6 vel GTD 3p. 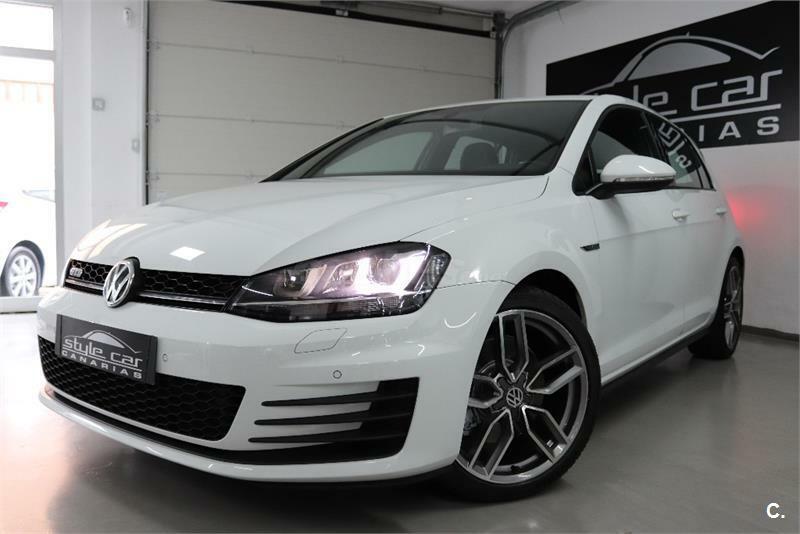 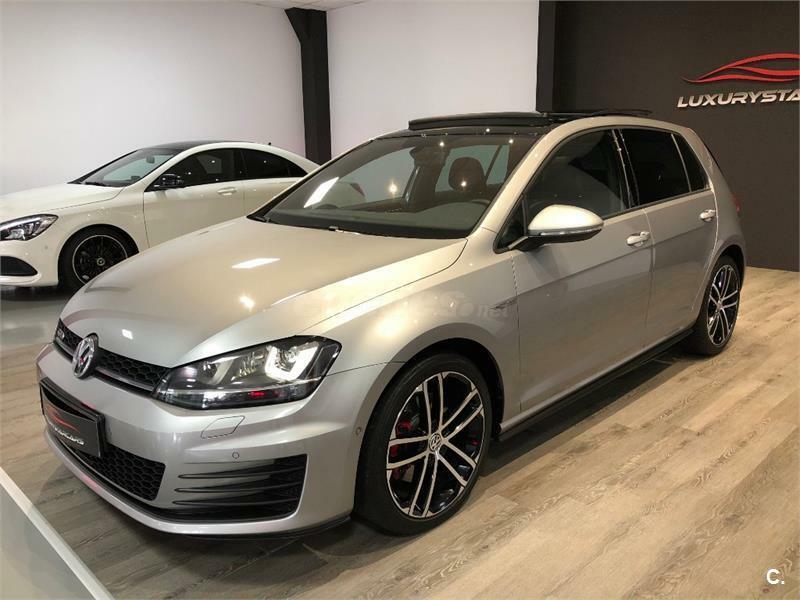 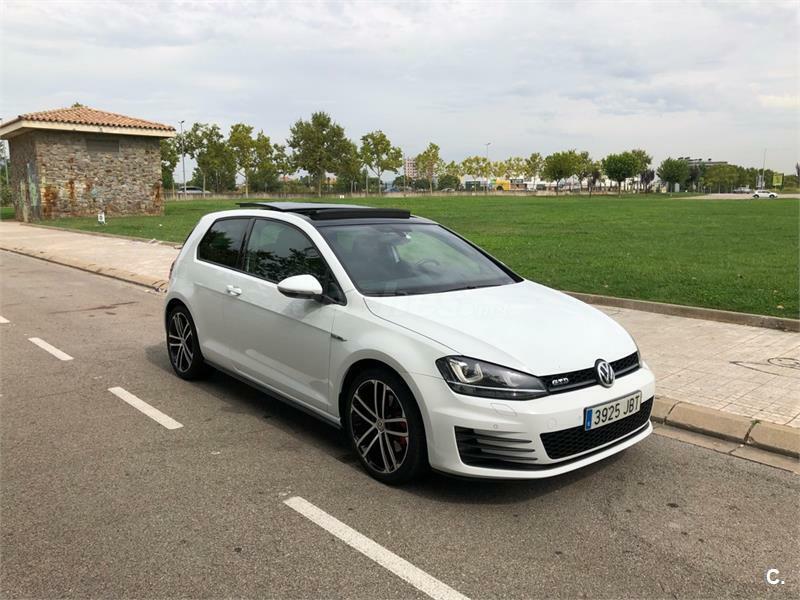 VOLKSWAGEN Golf GTD 2.0 TDI 184cv DSG BMT 3p. 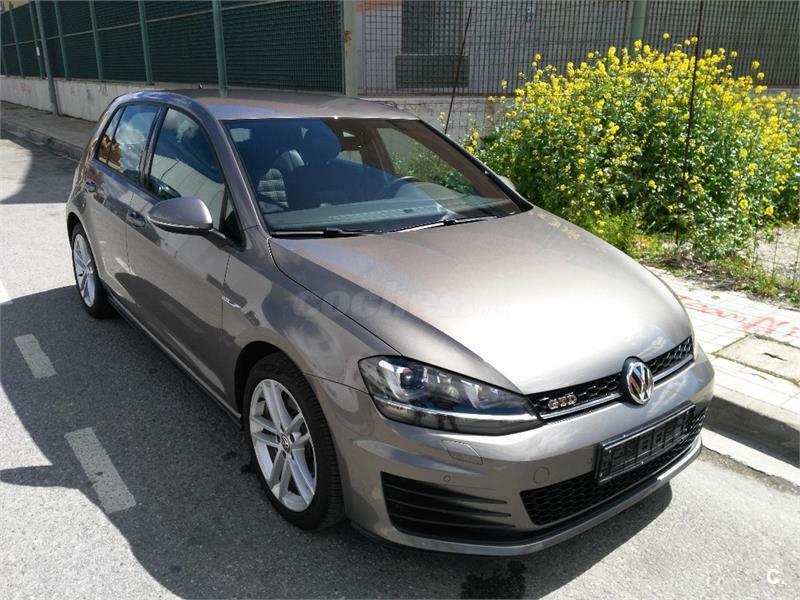 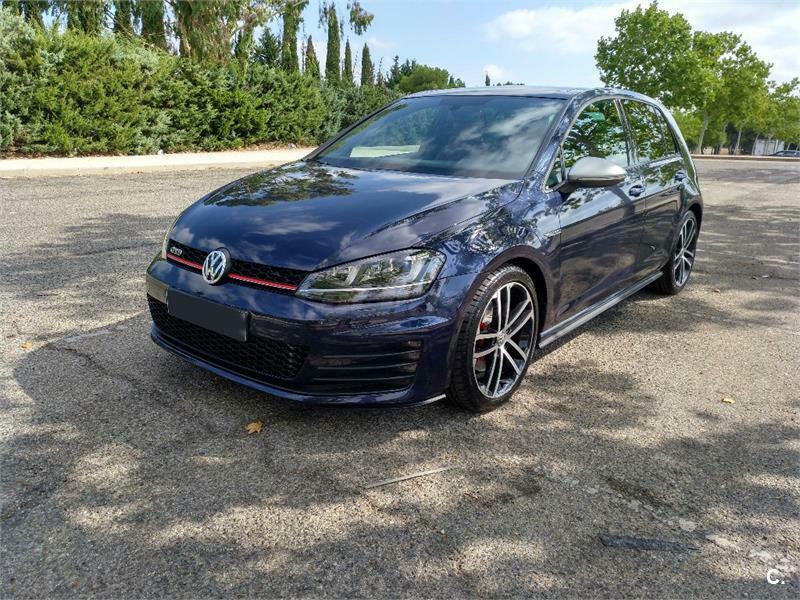 VOLKSWAGEN Golf 2.0 TDI 184cv GTD BMT 5p. 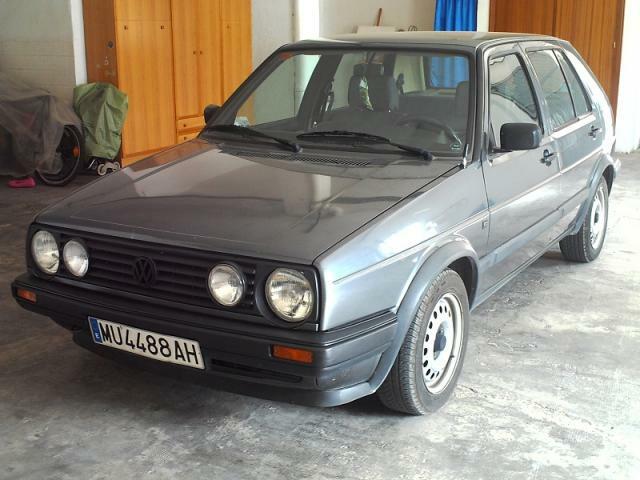 Volkswagen Golf 1.6 GTD 80 CV (Totalmente original).